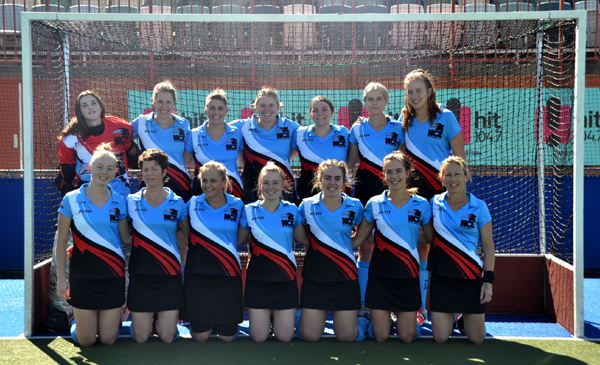 North Canberra Eagles Hockey Club is a successful and friendly hockey club formed in 2017 when the teams and officials from the long-established Daramalan Eagles and North Canberra Hockey Club combined to create a larger and more diverse club. While the identity is new, our shared traditions and values are not new. We all help each other be the best we can be by promoting a Club environment that encourages competition but is also fun and friendly. Our management team come from all walks of professional life and each member is passionate about delivering the best possible experience for our members through their participation in hockey. Eagles is one of the few clubs that can offer places in teams in Canberra’s senior, junior, masters, indoor and social competitions. We can offer elite, development and social hockey opportunities to all comers. We are continuing to grow our thriving junior program, and offer great opportunities for kids of all age groups to try hockey in a safe and supportive environment. Our emphasis on always showing respect, acting professionally and being fair in everything we do means that whatever your age, ambition or ability, we can help find a place for you where you can enjoy being part of a team, meet new people, be active, and celebrate your sporting success. If you are new to Canberra or just want a change of scene we would love to hear from you and have you join us in growing our Club and this great sport. The club welcomes all players, from the serious to the social.